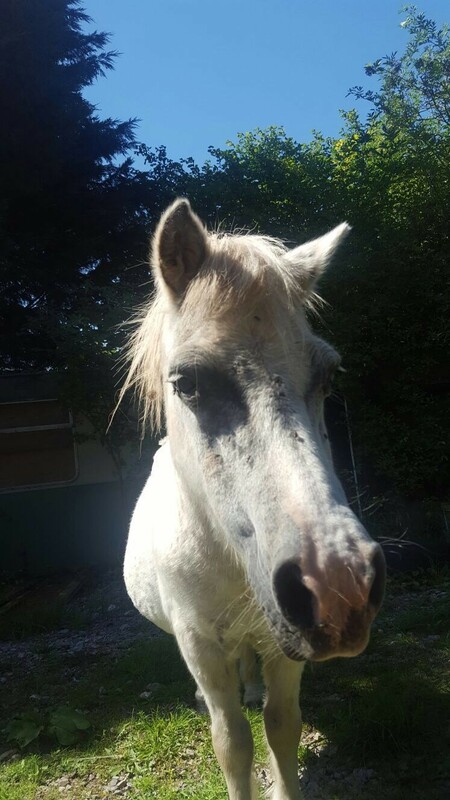 During a recent land repossession, Able Investigations were faced with an abandoned pony in need of a new home. 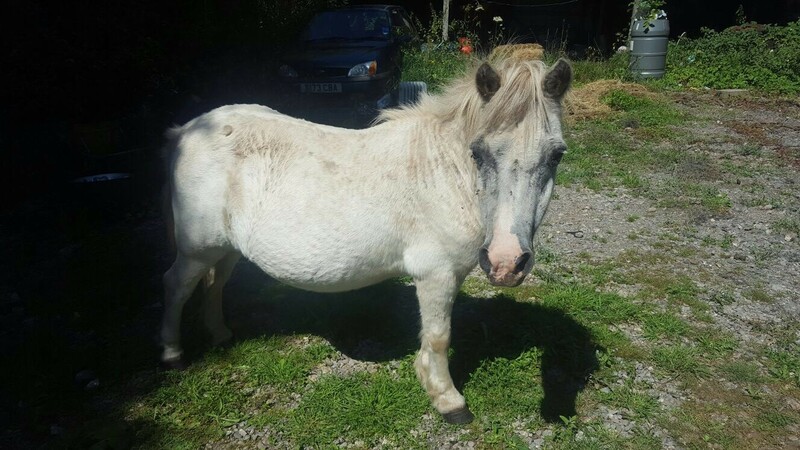 When visiting the site to help our client retake control of their land with a High Court possession order, Able Investigations noticed the presence of a small pony who was owned by the occupiers. We quickly became aware of the squatter’s intentions to leave it behind, which meant we needed to deal with the welfare of the abandoned animal. Unable to remove the pony from the site until we were sure none of the abandoned belongings were going to be reclaimed, our team did their best to make sure the pony was comfortable. We secured the site and provided plenty of water for the animal during the period of detainment outlined under the Animals Act 1971 (which incorporates the Control Of Horses Act 2015). There is a happy end to the story, as once our team were certain that no one was returning to collect the pony, we were able to start the rehoming process. The little pony was taken to a local rescue centre to be quarantined while all relevant checks and vaccinations were given. Once this was completed, and the pony was given a clean bill of health, it was then permanently rehomed with an experienced loving family where it will live out its days. Able Investigations are an experienced enforcement agency who can assist with complex evictions and repossession, such as those involving animals and livestock. Our team will always ensure that any animals that remain onsite are looked after to the best of our ability and moved to a local shelter for care and rehoming. If you are currently dealing with squatters or travellers occupying your land and would like help with removing them safely and legally, then contact Able Investigations on 0845 370 7401 for a quick response.